Is it me, or did October pass in the blink of an eye? Anyways, I hope October was as good to you as it was to me! I started working my new job and I’m enjoying it very much. How lucky am I to do something I like and get payed for it? Bangerz Miley Cyrus is BACK! Did you all hear her new song? I’m absolutely loving it. It’s been on repeat ever since it came out. Maybe it’s a little odd that I chose a song that came out on the last day of November as my favorite song for the whole month. But once you hear it I think you’ll understand. This month I read a few books, but Words in Deep Blue, by Cath Crowley was definitely my favorite! This book reminded me a little of All the Bright Places. Such a beautiful story. 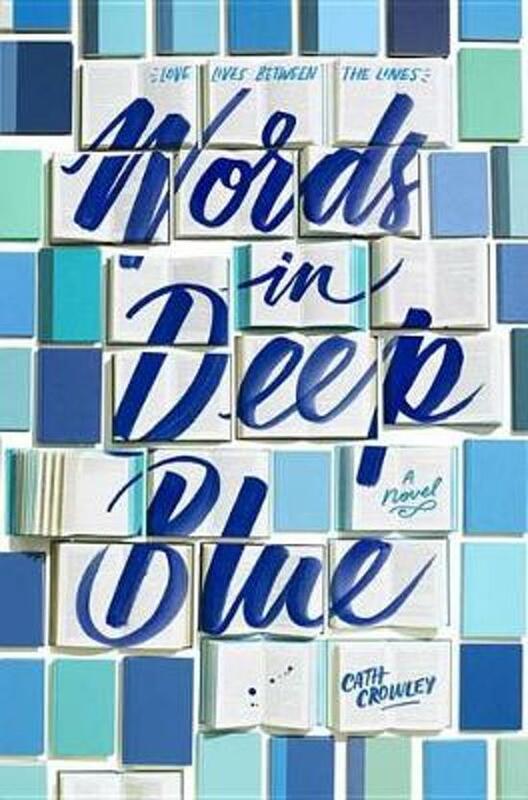 I’ll write a review on Words in Deep Blue later! Since I was sick for a while this month I suddenly had lots of free time. Believe it or not, I’ve spend it watching Christmas movies. My favorite was The Holiday Calendar, a new Netflix original. It’s about a girl who inherits a holiday calendar from her grandmother. She believes it’s magical and has an influence on her daily life. A super sweet and fun story. No doubt that this picture is the one I looked most at this month. (Does that count as a favorite?) 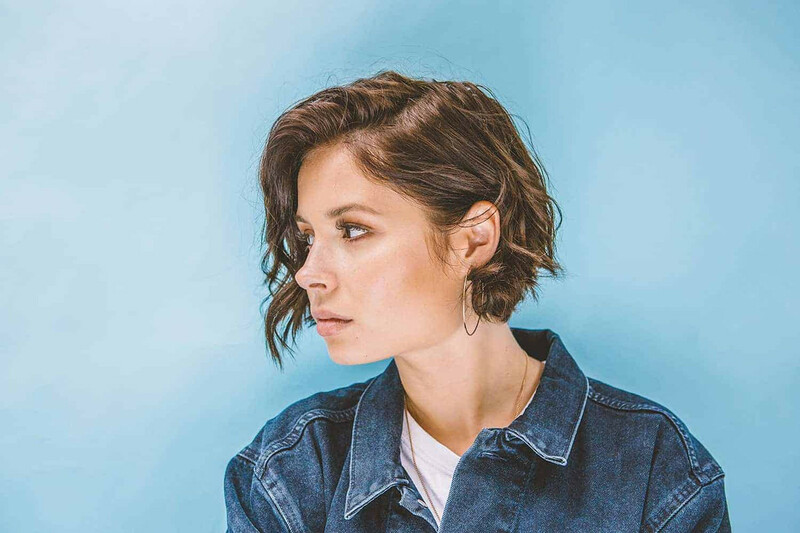 The gorgeous girl in the picture is Nina Nesbitt, a singer songwriter. I’ll have the pleasure of seeing her in December, so I decided to do a portrait drawing of her. I used this picture for it.